Home›Features›Riverdogs - Oft-forgotten Vivian Campbell Band's Debut Gets the Rock Candy Treatment! Riverdogs debut, remastered and reissued by Rock Candy! It is a shame you do not see Vivian Campbell’s name on more “greatest guitarists” list. This guy is underrated as hell and has many great facets of his career that are largely unknown to the general public. 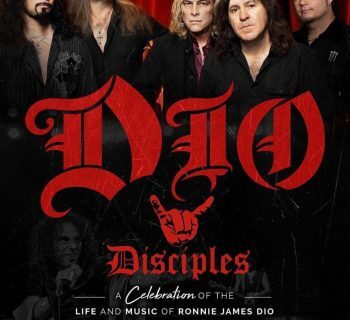 He is widely known for his role as the original guitar player in Dio, having appeared on the first three studio records, and having served as Def Leppard’s guitarist since 1992. But there are other phases of his career that are criminally overlooked and forgotten. Sweet Savage. Shadow King, and this band – Riverdogs, to name a few. Campbell, who had just played with both Whitesnake and Lou Gramm, ended up joining the Riverdogs after producing their demo and being impressed by what they had to offer. For the unfamiliar, Rock Candy Records is a company that specializes in the reissue of classic rock/metal/AOR albums, from the mega hits of the era to obscurities alike. One of the best things about this company is that they dig deep to give listeners oft-forgotten releases that would not get a second chance with many a listener otherwise. Of course, I was ecstatic when I heard the label would be giving the Riverdogs’ debut this treatment, allowing me to finally hear a Vivian Campbell release with which I was only vaguely familiar with in the past. After giving this album a listen, there is only one question going through my head – why was this album not a bigger hit when released? 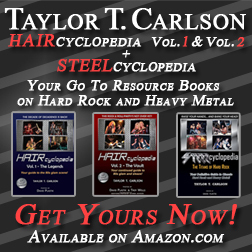 Perhaps the timing for this style of music was simply wrong; this was the tail end of the glam era where the labels were signing up every “hair band” they could find, and subsequently saturating the genre. 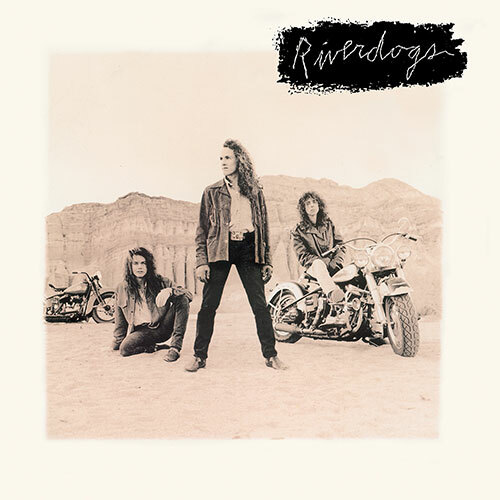 Perhaps that is why something more bluesy and classic hard rock styled like the Riverdogs debut was so wrongfully neglected upon its initial release. Regime changes behind the scenes at the record label are also said to have played a part in the album's lack of commercial recognition. Whatever the reason, people all around the world missed out on some great music (which has thankfully gotten a long overdue reissue in the form of this CD set). 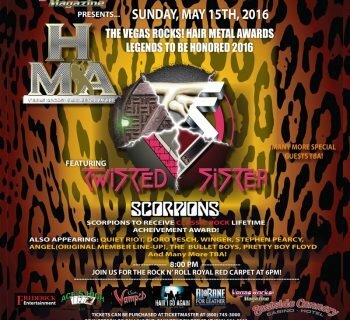 One interesting thing about Vivian Campbell’s music is that no two bands he plays in are usually alike. 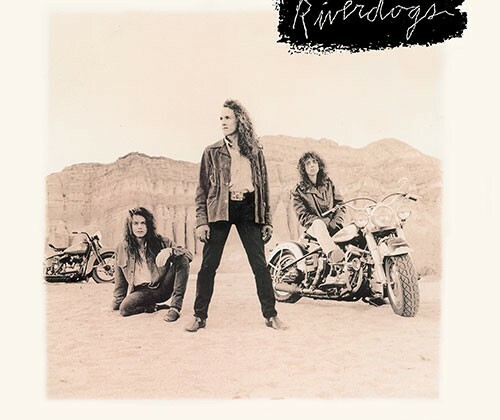 The Riverdogs were no exception to this rule, being closer to a classic rock/bluesy rock sound than most of what was going on in the music industry at the time. This did not stop Campbell and company from recording one of the best albums of the era, with no shortage of anthems that should have gotten far more radio play. As it stands, this is one of the most criminally underrated rock records released by one of the industry’s greatest and most diverse guitarists, and it is definitely worth rediscovering, or discovering for the first time. Rock Candy has done some quality reissues in recent years, but has really stepped up their game this time around. One complaint about past Rock Candy reissues was the lack of audio bonus material on a number of the releases. They more than rectify that here; you get an entire second disc’s worth of bonuses! In additional to a non-LP B-side, you also get several rare radio sessions. Any fan of the album/band is going to enjoy listening to these, further adding to the list of reasons you need this reissue in your collection. It is great to see Rock Candy giving another lost classic its just dues. This is a phenomenal rock album from a time when it was criminally overlooked and not given the credit it deserved. Any classic rock/hard rock fan will be doing themselves a favor adding this release to their collections; the bonus disc’s supplements only further add to the experience. This oft-forgotten classic in its newly reissued and remastered form comes strongly recommended! One of the best “unknown” albums out there. Rob’s voice is something to marvel at and enjoy and the songwriting is superb. Have owned 3 copies of this CD and it has never grown stale. This record to me is Vivian’s best work as a complete guitarist and should be sought out by all rock fans. You will not be disappointed. I was a huge DIO fan in the 80’s – then this gem of a blues rock release cam forth and solidified Vivian in my mind as one of the best guitarist of the time. I have listened to this CD repeatedly since the original release. Also available is their 2nd CD World Gone Mad which came out a couple years ago. Rock Candy has nothing to do with the bonus tracks on this release. This was remastered and released as a 2CD already in 2004 by a record label called Tengu. The tracklisting was the same as on the Rock Candy release. It was titled “Riverdogs + On Air”. This is awesome. Have never heard of them before. I will definately be getting this. A) Rock Candy REISSUED THE ALBUM, and CHOSE TO DO SO WITH THE BONUS TRACKS. Whether they existed previously is irrelevant. They could have done a one-CD bare bones reissue without them (and in many cases they HAVE done this despite bonus content existing). B) Based on the name of that label, it was presumably an obscure, foreign reissue. Rock Candy is giving audiences the material on a much wider scale than that earlier release. I’ve been saying what this article says for years! In 1990 or so I was lucky enough to see them for free concert at the Ritz in Roseville (near Detroit – no longer exists). I was one of two people there that knew every word to every song. I had gone to see Campbell since I was a huge fan of his playing, but Rob Lamothe was equally impressive as a vocalist. I have their original release, two follow-ups without Viv called “Bone” & “Absolutely Live” and their 2011 release “World Gone Mad”. I also picked up several of Rob Lamothe’s solo releases. I even have the Guitar Tablature Portfolio to their debut release. BTW: Another criminally underrated band was Badlands with Jake E. Lee & Ray Gillen. Agree with Badlands being criminally underrated and will likely be covering them in a future Throwback/Flashback review. Did you know that Badlands’ albums got a Rock Candy reissue in Japan, but apparently they were pulled off the market and are now super rare and fetch huge prices on eBay and Amazon? A shame; those albums deserve the royal treatment. Megadeth - Dystopia Marks the 15th Studio Album from Dave Mustaine and Company!